You're almost there. Please provide or confirm your email address. 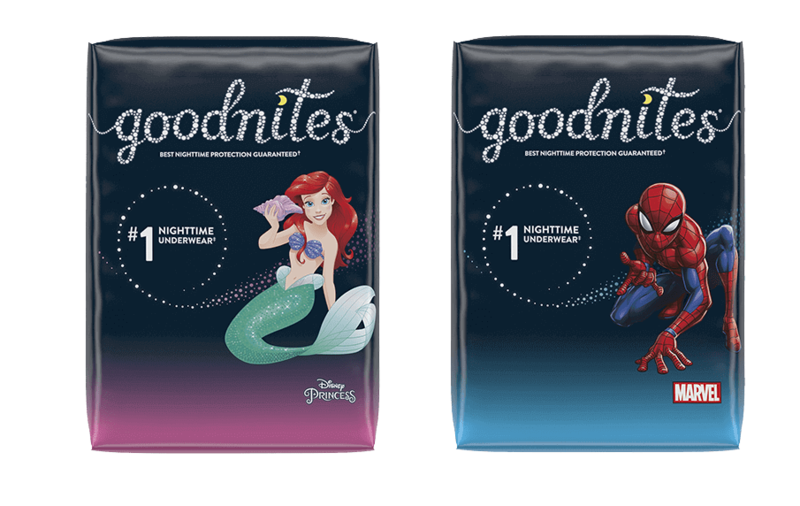 If you would like to receive emails from GoodNites® at a different email address, enter it in the field above.